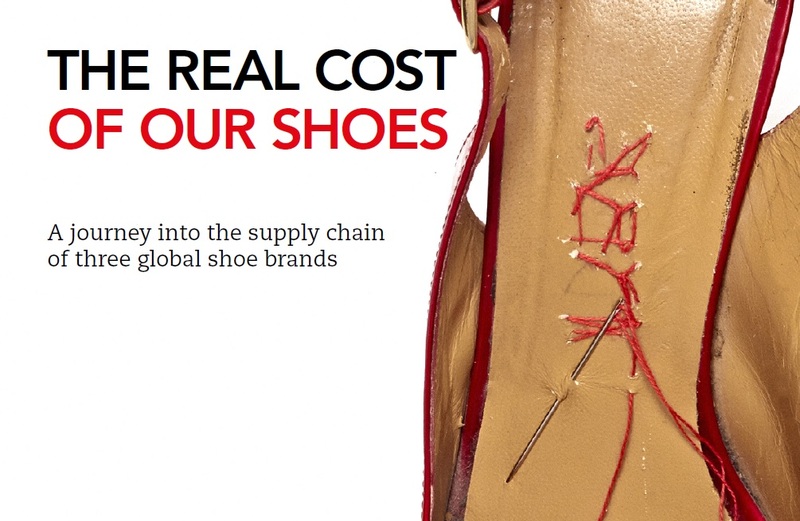 Recent research by Change Your Shoes, simultaneously conducted in Italy, China, Eastern Europe, India and Indonesia, has demonstrated shoe production as a labour-intensive process subject to short deadlines and very low prices which corrode the living and working conditions of millions of workers, wherever they produce. This damaging trend has also occurred in Europe – enough to generate significant production relocation shifts back to Europe. 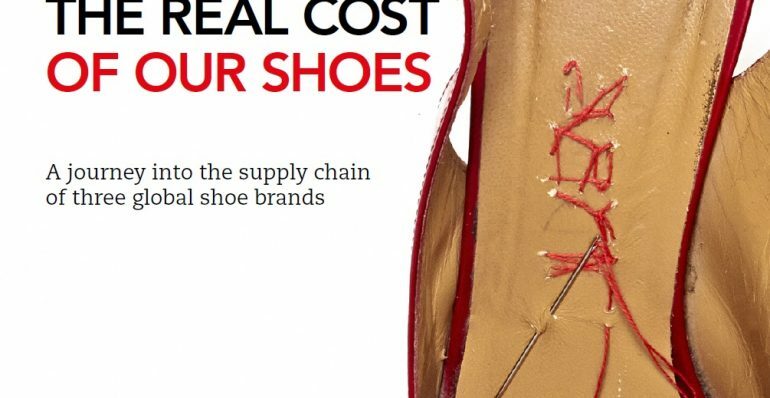 This report, published by Centro Nuovo Modello di Sviluppo and Fair for the Change Your Shoes project, highlights this emerging trend and the reasons which lie behind it.